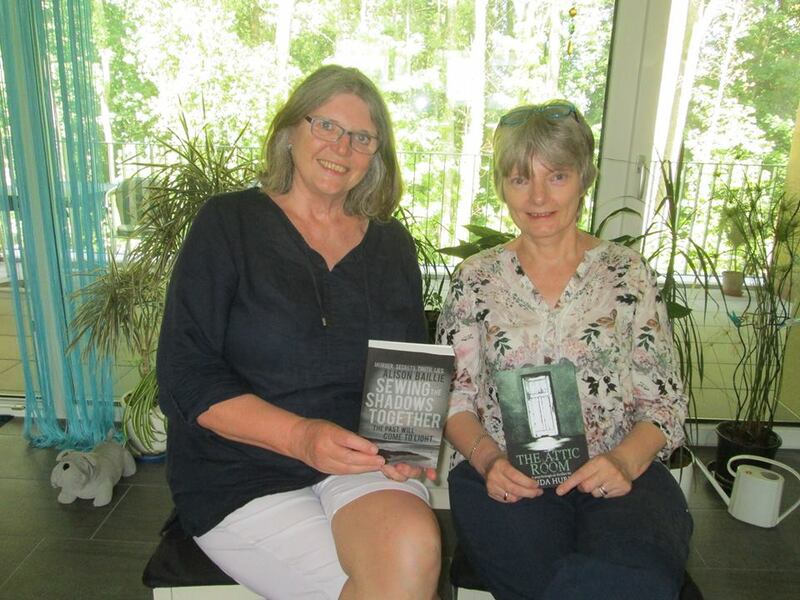 Writers’ lunch in Zürich with Alison Baillie, Christa Polkinhorn and Louise Mangos. 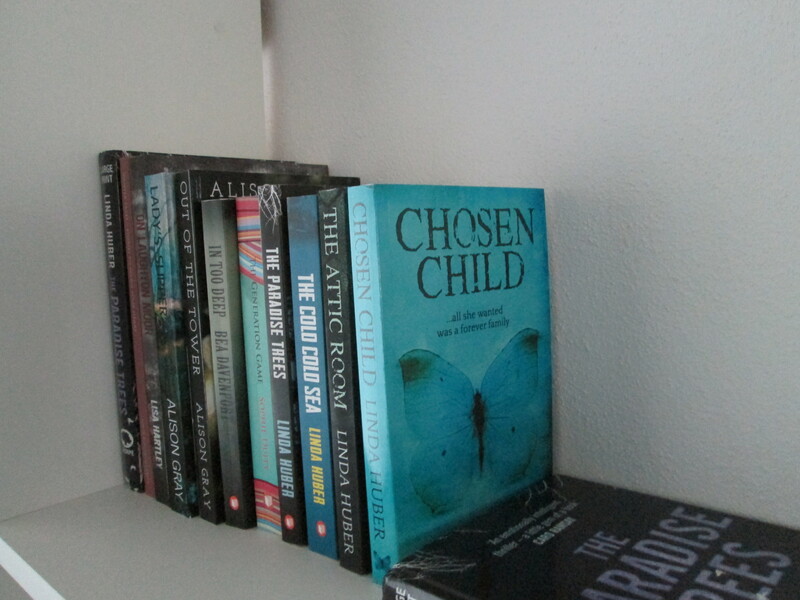 The Cold Cold Sea gets a facelift. 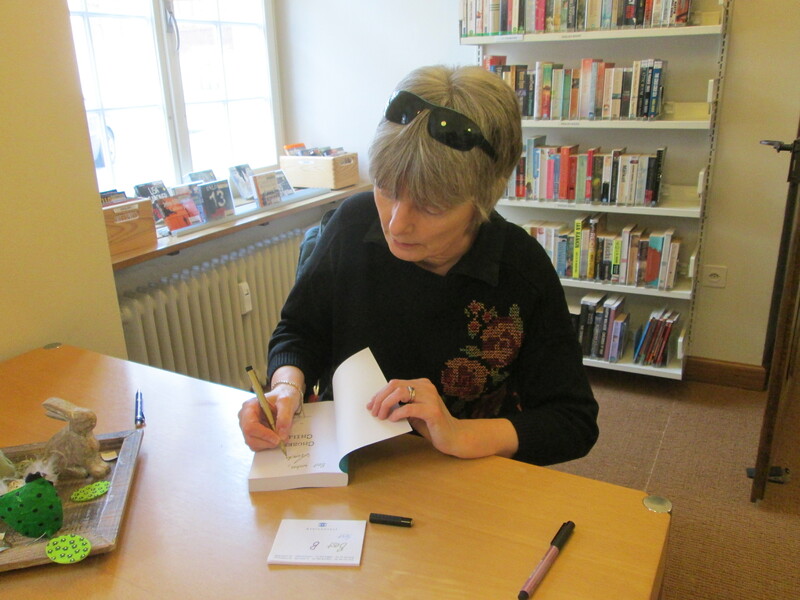 The third novella, Trouble in Switzerland, joins the series. 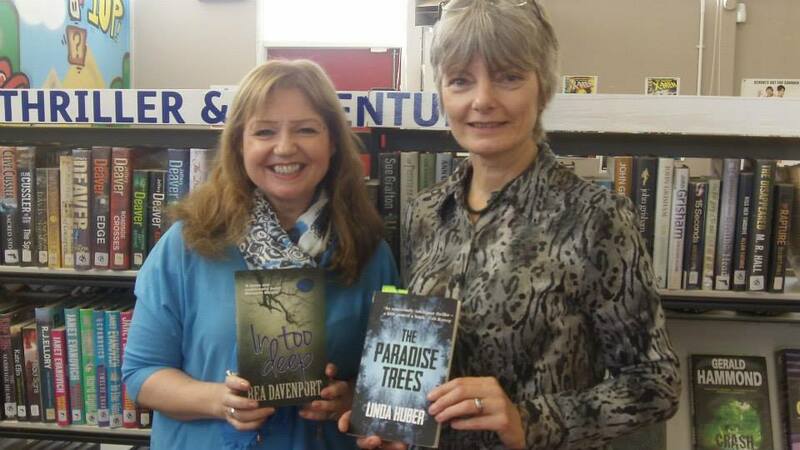 The Paradise Trees is relaunched with a fabulous new cover. 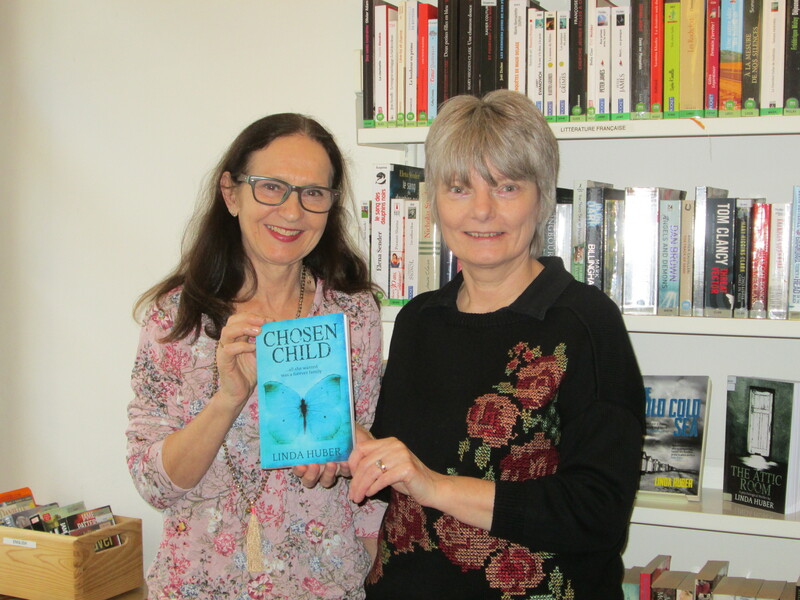 February 2018 – a new venture. The first two feel-good novellas come out with Fabrian Books, under my feel-good pen name. 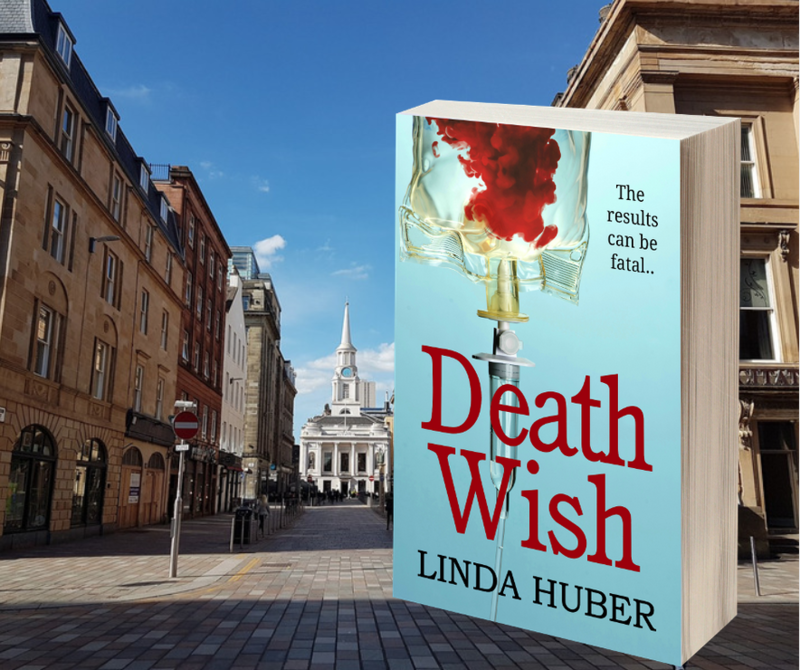 September 2017 – Death Wish is published by Bloodhound Books – the first of my books to be set in my home town, Glasgow. 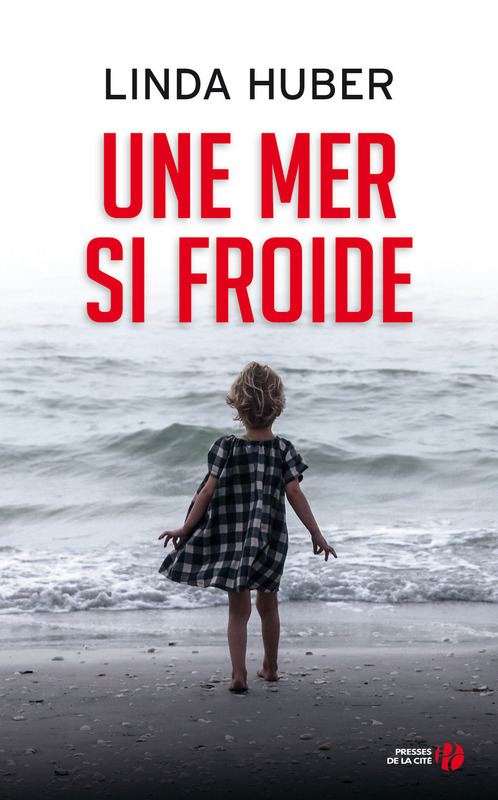 A lovely new cover for the French edition of The Cold Cold Sea. 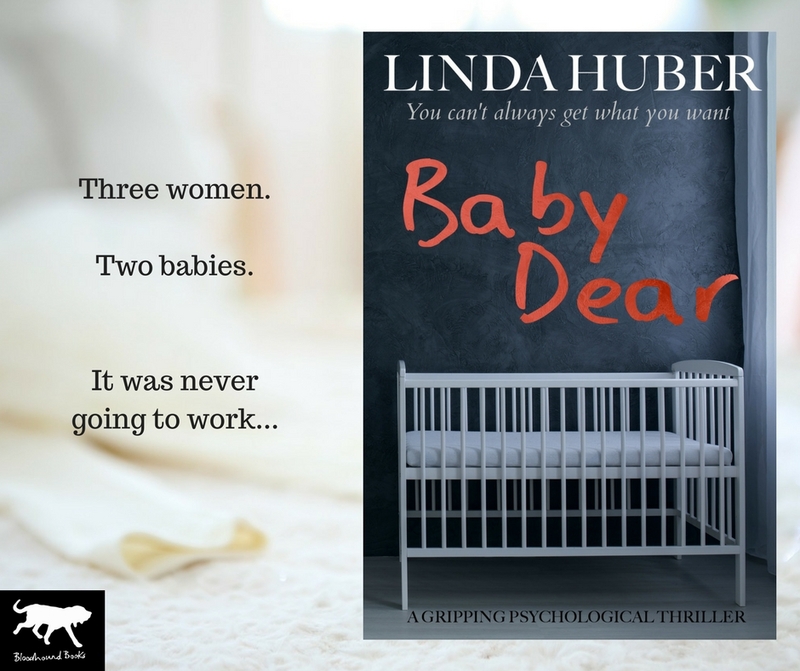 Baby Dear is published by Bloodhound Books! 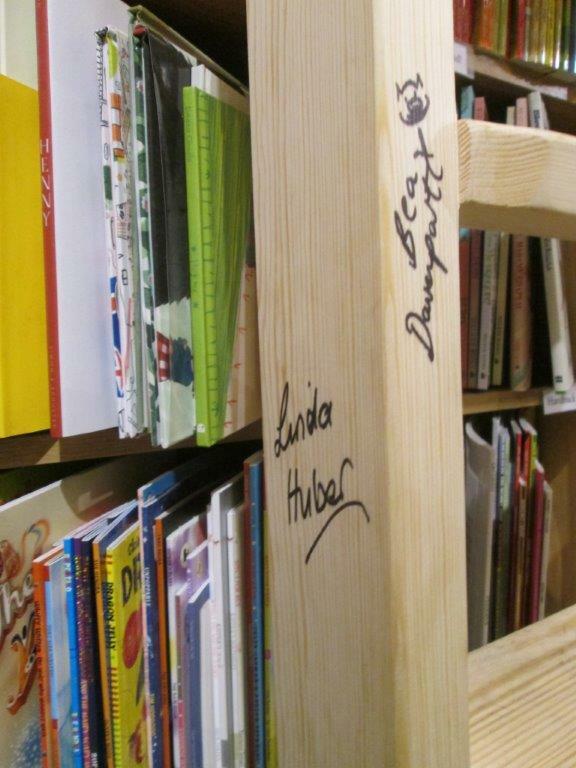 Baby Dear joins the library. …and then there were five. 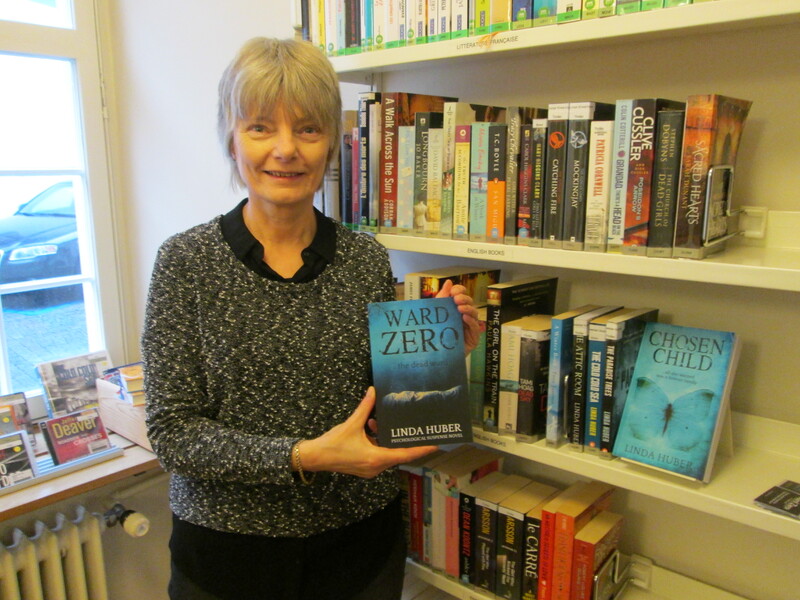 Ward Zero is published. 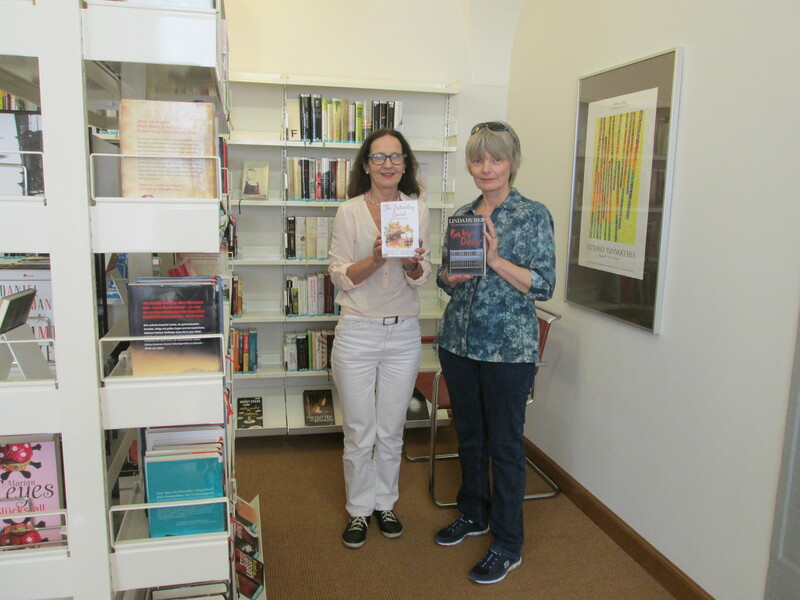 Ward Zero joins the library in Arbon, Switzerland. 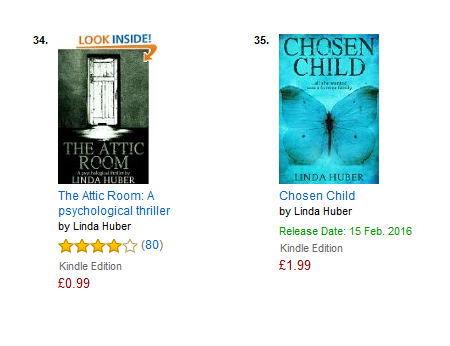 The Attic Room is published. 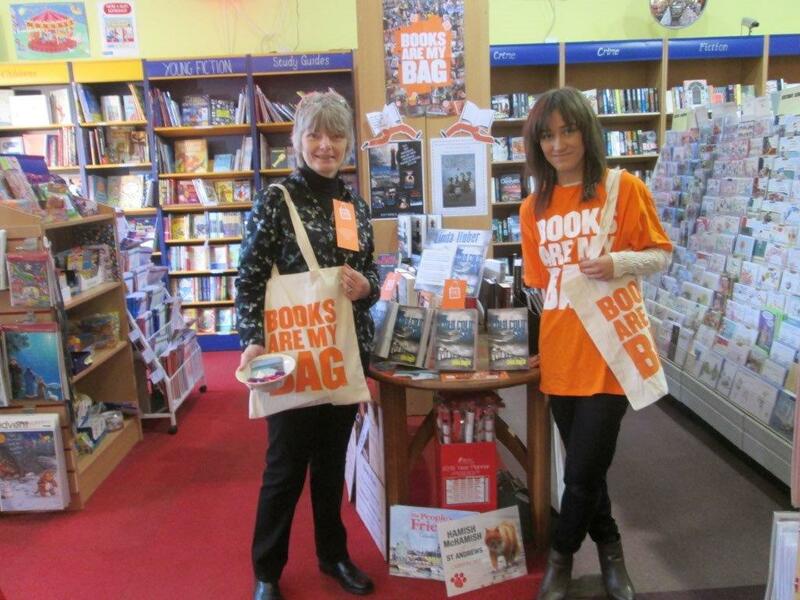 ‘Books Are my Bag’, Milngavie Bookshop, 2014. 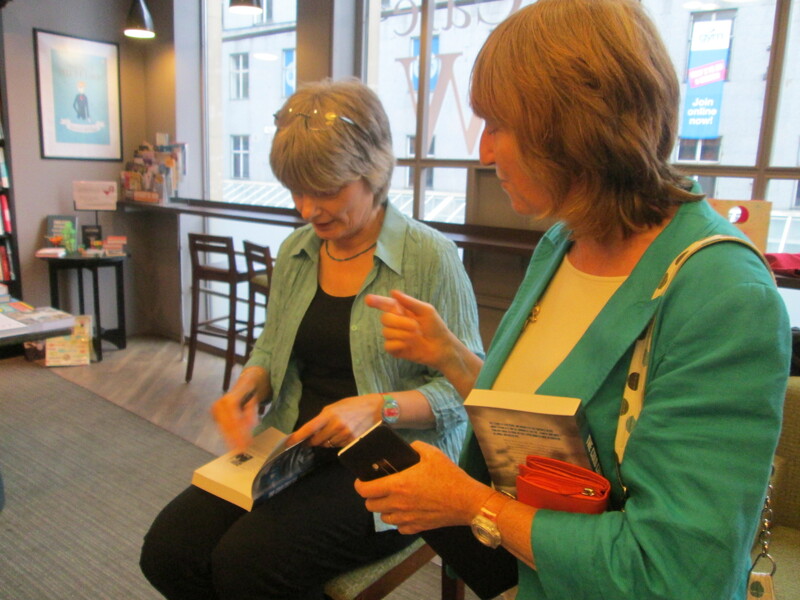 A (very rainy) event in The Edinburgh Bookshop, with Bea Davenport. 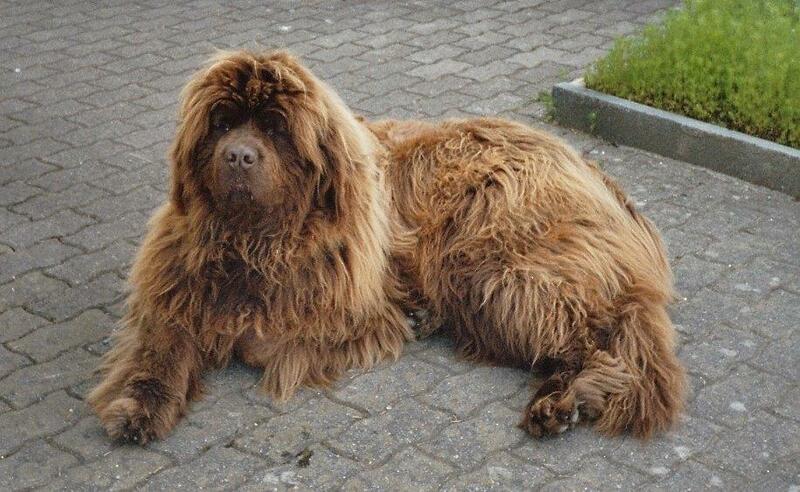 ‘Conker’, aka Maroni, unofficial star of The Paradise Trees!